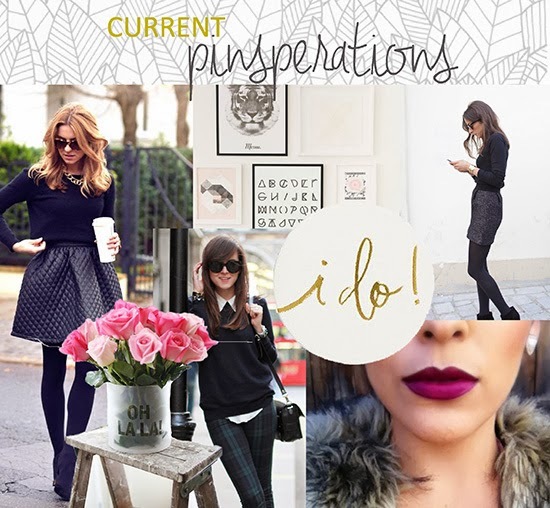 I plan on spending my saturday morning in my PJs on pinterest! Have a great weekend! Oh Pinterest.. so addictive and I love it!! Kinda like the Rick Roll song... "never gonna give you up"
That bold lip is phenomenal!